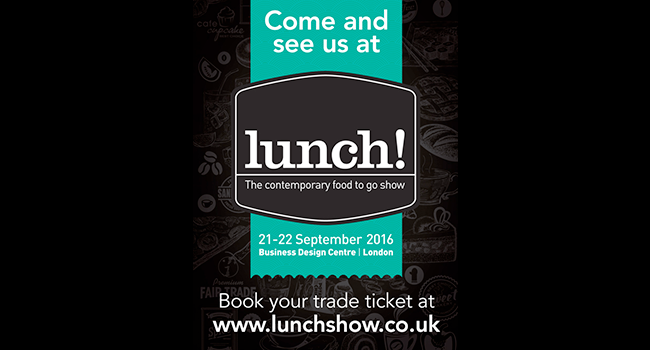 Once again we’ll be at this year’s Lunch Show with our range of Brilliantly Caramelised Nuts and Brilliantly Baked Nuts. It’s being held at the Business Design Centre between the 21 – 22nd of September. Come and find us on Stand A206 to find out more and try our range while you are there! 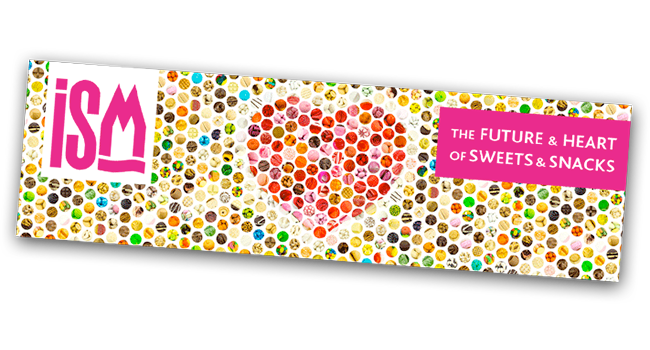 We’ll be exhibiting at the Food & Drink Expo at NEC Birmingham between the 18th and 20th of April. 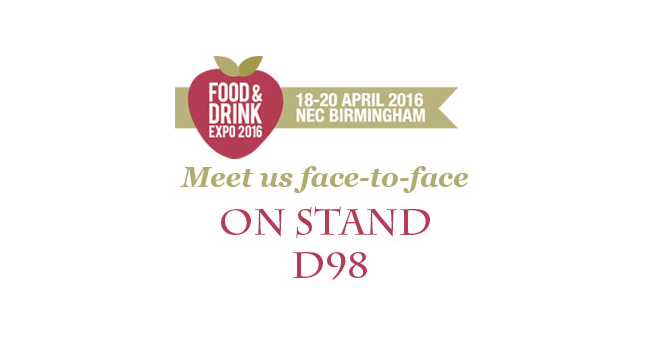 If you are going to be there please come and say hello – you can find us on stand D98, see you there! Not long now until this year’s ISM in Cologne. We’ll be exhibiting again so if you are going to be there please come and say hello – you can find us in Hall 4.2, Stand K034, see you there!